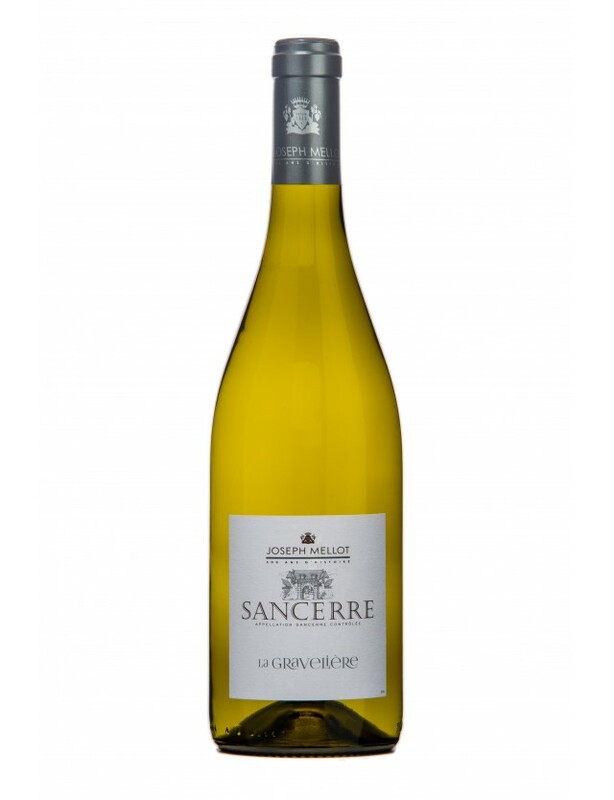 It was in Sancerre in 1513 that Pierre Etienne Mellot wrote the first page of a wine-making story which gives a lot of information... The Mellots asserted their legitimacy in the region via their wines, with César Mellot who, in 1698, become a very close advisor to King Louis XIV, advising him about wine. The Mellot family therefore became iconic in the Sancerre region. With this great experience over the years, the estate is present in all the Central Loire appellations. And this is how a beautiful wine-making journey unveils a range of terroirs of an incredible diversity. It has a very pale salmon colour with clear, bright silver glints. Foral and fruity on the nose (white flowers and peach). Round in the mouth with very marked peach aromas. The attack is fresh. Colour : Dark garnet colour. Nose: : Very expressive with notes of red fruits (morello cherry) and almonds underpinned by aromas of barrel-ageing (brioche). Palate : Ample with long persistence. The tannins are present but delicate. It's a long-keeping wine (3 to 5 years) that needs to be appreciated for its complexity and general balance. Pale golden colour. The nose is very expressive, dominated by notes of exotic fruits and citrus. The mouth is round and powerful with great length. The clear, luminous salmon colour is characteristic of Pinot Noir rosés. 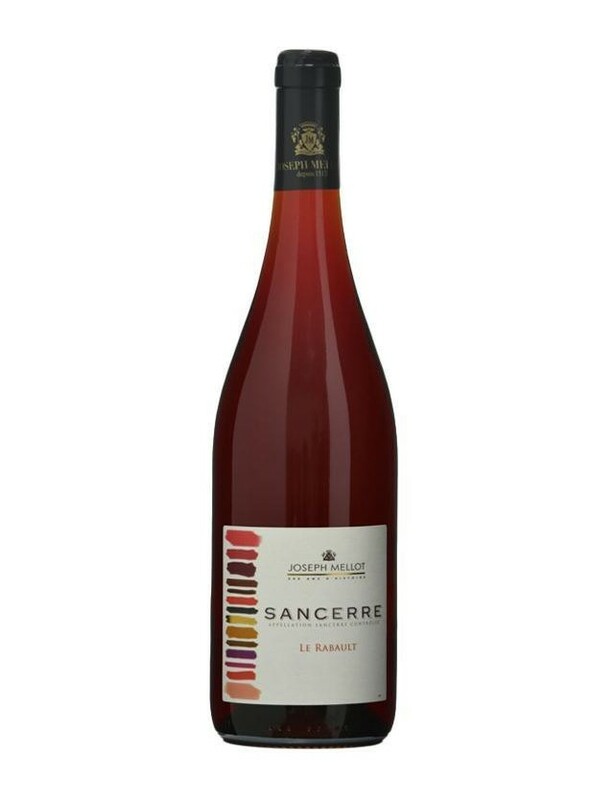 The nose develops floral notes (roses) at first and then aromas of blackcurrant buds. The palate is round with freshness affording long persistence. 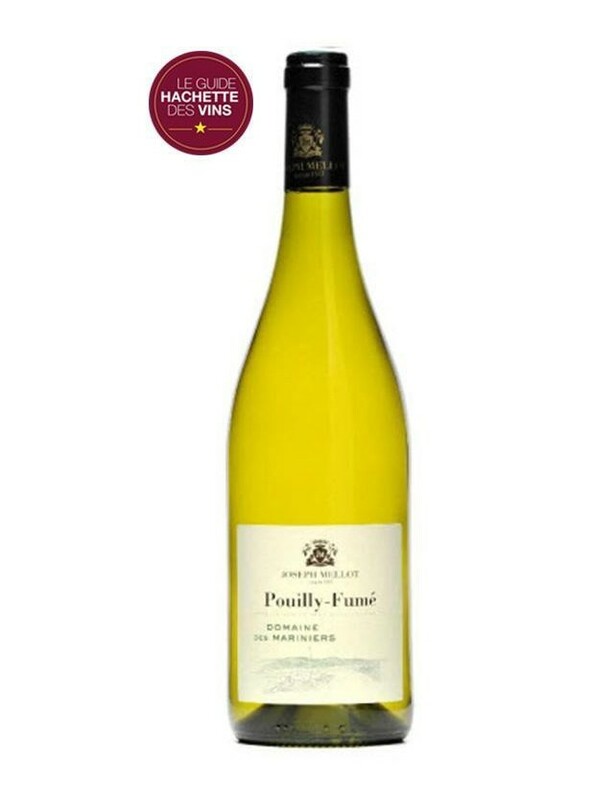 This wine is pleasant for its freshness and aromatic finesse. A pale golden in colour with green highlights, beautiful clarity and brilliance. 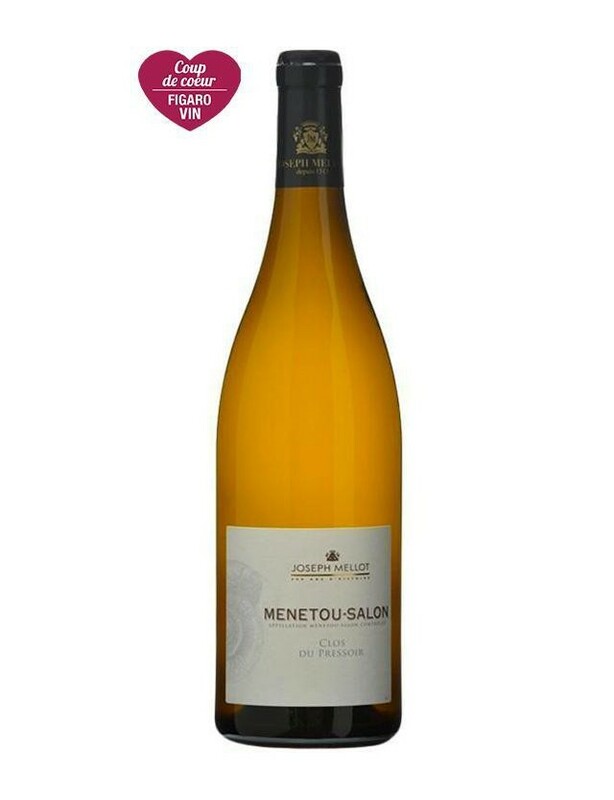 Powerful on the nose with floral (white flowers) and fruity aromas (grapefruit, orange). The mouth presents superb balance with body and remarkable persistence. A deep ruby colour. The nose begins with notes of morello cherry, blackberry and blackcurrant. The aromatic finesse is particularly pleasant. The palate is balanced with great volume, superb structure and fine, silky tannins combined with the freshness of the Pinot. Beautiful expression of the Pinot Noir on this terroir. A pale yellow colour with green highlights. The fine nose brings together notes of blackcurrant buds and grapefruit. The attack in the mouth is fresh and evolves on roundness and citrus aromas (orange, grapefruit).